Commerce Secretary Wilbur Ross has divested his interest in Diamond S Shipping Group Inc., one of the world’s largest owners and operators of medium-range tanker vessels and the subject of a Center for Public Integrity investigation. Ross “has fully divested of his interest in Diamond S. Shipping,” Commerce Department spokesman James Rockas said today, in response to questions from the Center for Public Integrity. Ross is currently in Beijing, traveling with President Donald Trump. 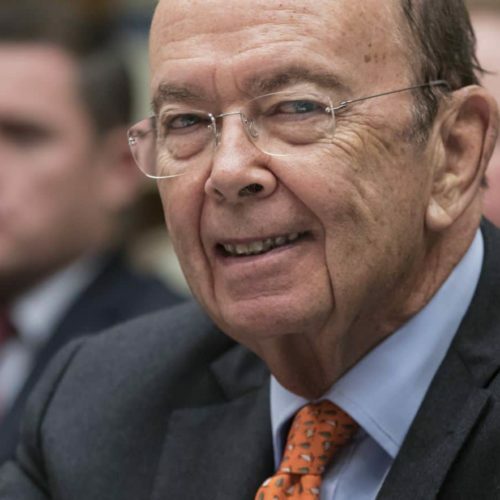 Critics have raised questions about whether overseas shipping investments are appropriate for Ross, who is among the Trump administration’s most influential trade policy players. Most of Diamond S Shipping’s fleet sails under Chinese flags, and the company has ties to a major Chinese investment fund. Its ships have also visited ports in Russia and Iran — two nations that have for years found themselves in conflict with U.S. interests, and particularly so during Donald Trump’s nascent presidency. Ross, who this week has also come under scrutiny for a separate shipping investment with ties to Russia, was not immediately available for comment. Rockas could not immediately say exactly when Ross shed his stake in Diamond S Shipping. Diamond S Shipping did not immediately respond to a request for comment. Ross had been non-executive chairman of Diamond S Shipping’s board, according to filings with the Securities and Exchange Commission, and agreed to step down from his position with the company when he took the Commerce Department job, according to his public ethics agreement. But during his confirmation hearing for the commerce secretary position, Ross confirmed he had no plans to divest his stake in Diamond S Shipping, and maintained that his investment didn’t pose a conflict. A Center for Public Integrity examination of Diamond S Shipping’s operations, however, found the company’s operations raised complex conflict-of-interest concerns. Diamond S Shipping’s vessels call at ports all over the world. One of its main customers, commodities giant Glencore PLC, last year acquired a stake in Russian national oil company Rosneft, a deal that drew scrutiny from American and European regulators. The Glencore-Rosneft deal marked the biggest foreign investment in Russia since the United States and the European Union imposed sanctions in 2014 because of the country’s military occupation of Ukraine’s Crimea region. Diamond S Shipping said it has — and may continue to — “call on ports located in countries subject to sanctions and embargoes imposed by the U.S. government and countries identified … as state sponsors of terrorism, such as Cuba, Iran, Sudan and Syria,” according to its 2014 filing with the SEC. Diamond S Shipping is based in Greenwich, Connecticut, but is incorporated offshore in the Marshall Islands. Ross’s use of offshore holding companies and his stake in another shipping company, Navigator Holdings, also drew attention this week. The International Consortium of Investigative Journalists and the New York Times reported as part of the Paradise Papers investigation that Navigator’s biggest customer was a Russian company with ties to both a Russian oligarch under U.S. sanctions and Russian President Vladimir Putin’s son-in-law. In an interview with Bloomberg, Ross said he would probably sell his Navigator stake. “I’ve been actually selling it anyway, but that isn’t because of this,” he said. Meanwhile, Ross has also this week faced questions from Forbes about the true value of his assets, and whether he properly reported them in federal financial disclosures. 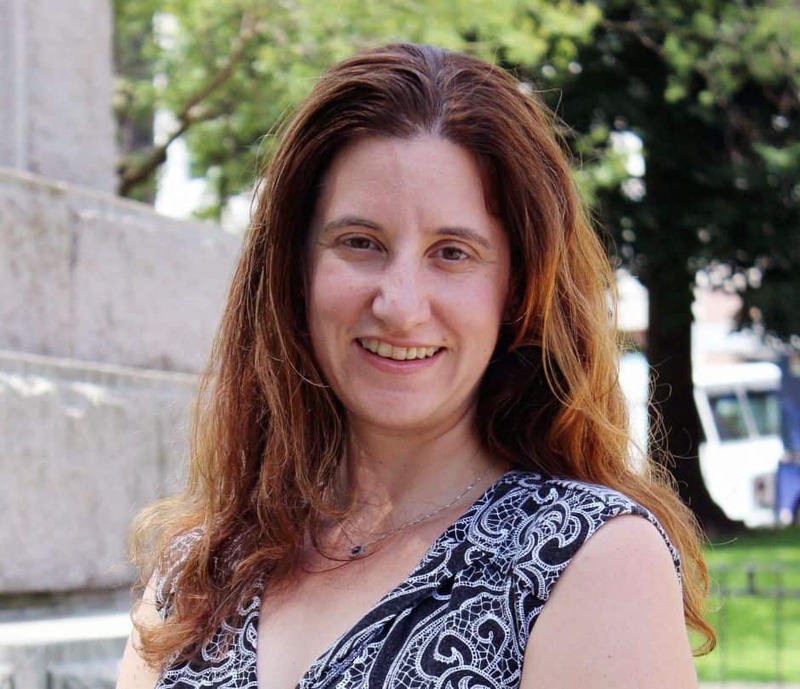 This article was co-published by TIME, Public Radio International and the Buffalo News.